Sometimes, innovative ideas for classroom projects fail to take off due to limited class budgets. 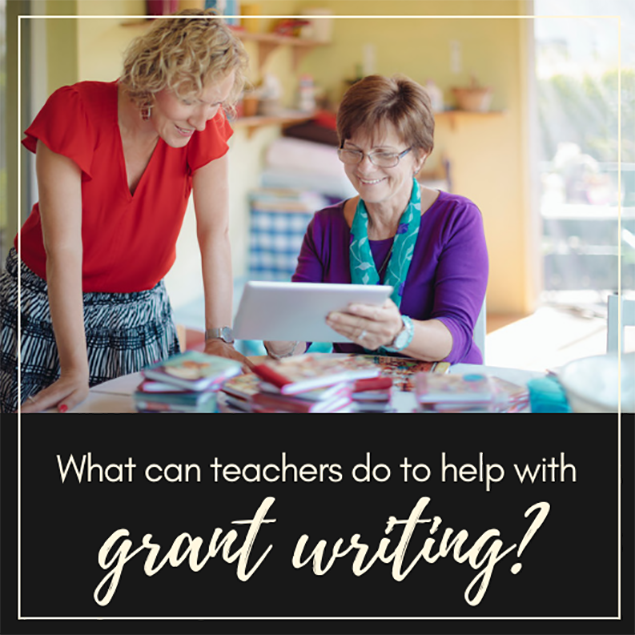 As a result, teachers often look to outside sources for funding, leading them to embark on the process of writing grants. While grant writing can seem a daunting task to many, there are 5 simple steps that can help teachers ease through the process. 3 P’s: Teachers can follow the 3P rule, Project, Permission and Plan before initiating grant writing. First, have a clear idea of the intended project. Second, obtain permission from principals or supervisors. This step is essential as some sources only fund projects that are supported by higher authorities. Third, plan the project carefully and in detail. Teachers must have answers to questions like why (need for project), what (mission statements, goals, objectives, requirements) and how (duration, cost, proof of project effectiveness), as this information can help them stay focused on their desired outcome. Identify and generate a list of potential funders for their projects. Match projects with appropriate sponsors, whose focus and philosophy are similar to that of the projects’ objectives. 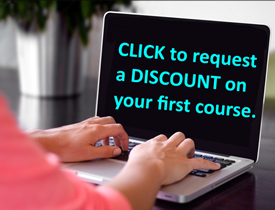 Gather information regarding application procedures, rules, required styles of writing, history of approved proposals, and budgets. Teachers can prepare their grants using this information as guidelines. Identify contact personnel who can give guidance, clarify and answer questions regarding the process such as reviews, how and when decisions are made and methods of fund transfers. Learn from others: Talk to teachers with experience writing grants, or those who have applied with the same sources for suggestions. They may help teachers understand elements that need to be included and pitfalls to avoid. Look through samples of accepted proposals for inspiration. Allocate sufficient time: As writing grants takes time, teachers must remember to give themselves plenty of time for the process. The time can be spent wisely for researching, gathering supporting documents, writing and reviewing the grants before submitting them. All guidelines, rules and application procedures are thoroughly researched and followed during application. The information is presented clearly and objectively. Editing and revising of grants can take place simultaneously. Mistakes are identified and corrected, and that there is clarity of information in proposals before submission. Grant writing can be rewarding as it can help teachers enrich students’ lives by presenting them with unique learning experiences. As student learning should reach beyond the limitations of classroom budget, it is important that teachers continue finding ways to incorporate innovative learning ideas, despite limited classroom budgets.